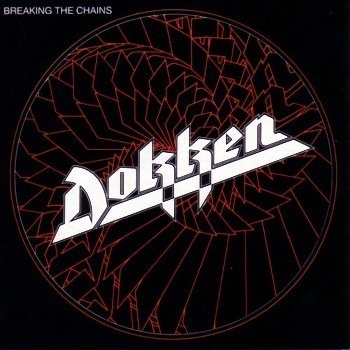 The 1981 release by Carrere includes "We're Illegal" instead of "Live to Rock" and was released under the Don Dokken moniker with a different line up. The original mix was completely different and the song "Paris Is Burning" is simply called "Paris". This version has different cover artwork than the one pictured here. Whilst Ratt's Juan Croucier's pictured on the album, Don Dokken has since said that Peter Baltes actually played bass on this record. Produced by Michael Wagener and Dokken. Engineered - Dierks' Studios, West Germany. Mixed - Total Access Studios, Redondo Beach, CA. Digitally mastered at JVC. Hollywood, CA.